Excellent Plot 713 sqm in Sia Village. In a mountain view area among the forest you can find this excellent plot. The neighborhood is very quiet with new build houses. 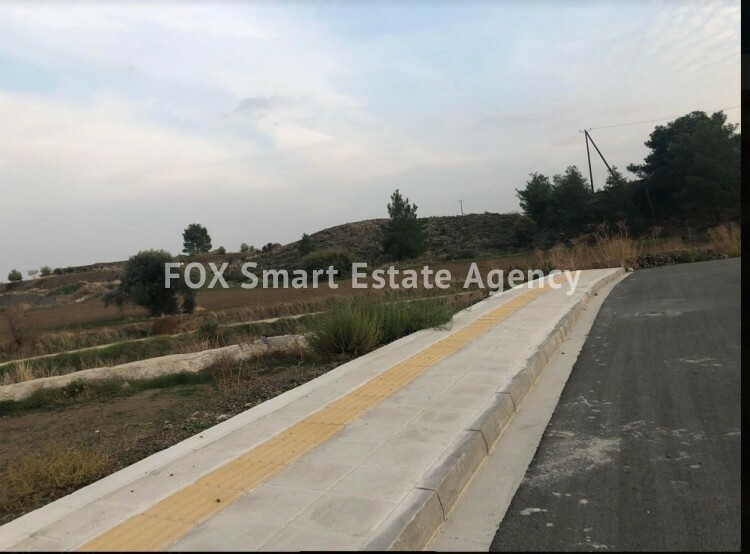 Very easy access to three highway, Nicosia-Larnaca - Limassol and in a short distance of ten minutes you can find many amenities. Shops, banks, schools, supermarkets etc.